Looking for water heater installation services in Belleair Bluffs, FL? or just need water heater repair services? Then look no further because your local Rooter-Man provides both water heater installation and repair services. 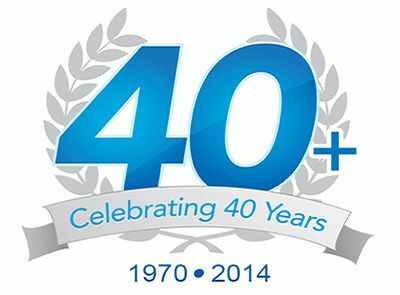 With over 40+ years of customer satisfaction, you can count on Rooter-Man of Belleair Bluffs, FL for all of your water heater needs! Water heaters are required to produce hot water in your home, for showers, laundry, and dishes. And having the right water heater installed in your home is vital. There are many factors to consider in relation to water heaters. The first factor would be size. If it is too small it might not be able to supply the hot water needs of the household sufficiently. On the other hand, a water heater that is too big for what is needed will create a large energy bill, plus it will be a waste of energy. Another factor to consider is whether to have a water heater with a tank or to go with the new tankless water heaters. If you are considering having a water heater installed in your home, or just need your water heater repaired, consult Rooter-Man and we can inform you on which water heater will be appropriate for your needs. 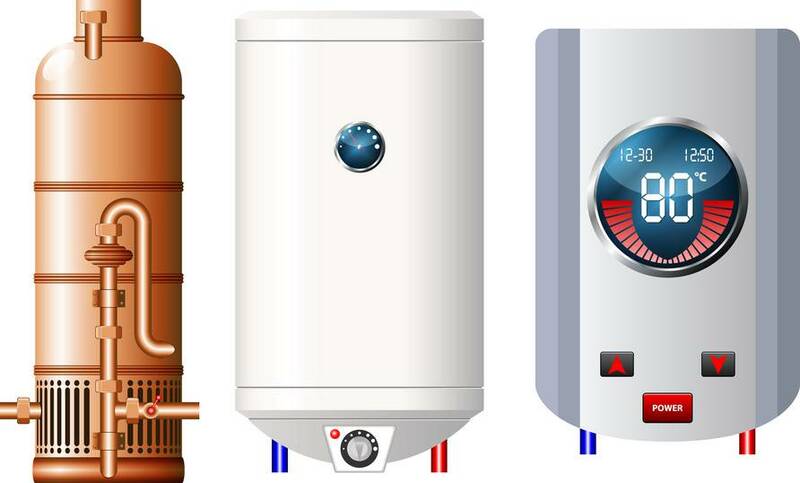 Aside from installing the most appropriate water heater for your home, Rooter-Man of Belleair Bluffs, FL also provides water heater repair services. Give us a call today and we will be happy to discuss your water heater options.